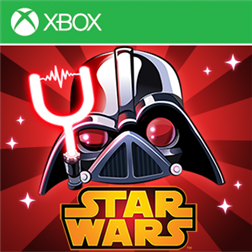 Angry Birds Star Wars II is now available on the Windows Phone Store for Windows Phone 8 devices! It isn’t free to download on windows phone 8 in the UK. But 79p is still a bargain! Sorry that was a typo… Thanks for catching that – All fixed! No problem Hyde! Thanks for replying It’s also available for Android just not iOS.